We Tested Out These Awesome Leggings And Now They're On Sale For Prime Day! 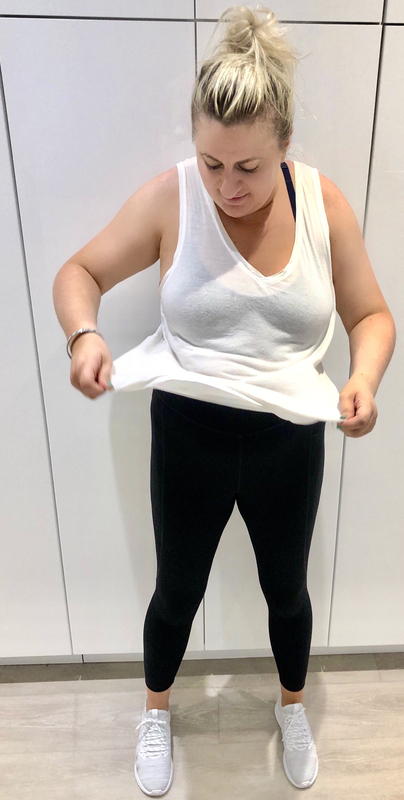 A pair of awesome leggings we've tried, tested, and fallen in love with are now on sale for Prime Day!!! We've recently discovered an amazingly delicious recipe (thanks to the cast of SNL) that we will surely pass on to our children. You start with a pair of buttery-soft leggings, add a cozy blanket, and finish it with the soothing heat of your roaring laptop and overused phone. In just a few seconds you'll end up with a couch panini so perfect, Julia Child would ask you for the recipe. The key ingredient for this mouthwatering recipe is the leggings — they really have to be perfect. Cue Core 10, the leggings that will literally work for ANYONE — and they're on sale because of Prime Day!!!!! Why are they so perfect? Because they let you build your leggings based on the things you need from your favorite go-to second skin outerwear. You can decide the waist style, length, and fit! They also come in a wide range of sizes (XS-3XL). They offer a variety of customizable cuts so you can design them to your liking. "These are one of my favorite pair of leggings because of all the opportunities to customize them. 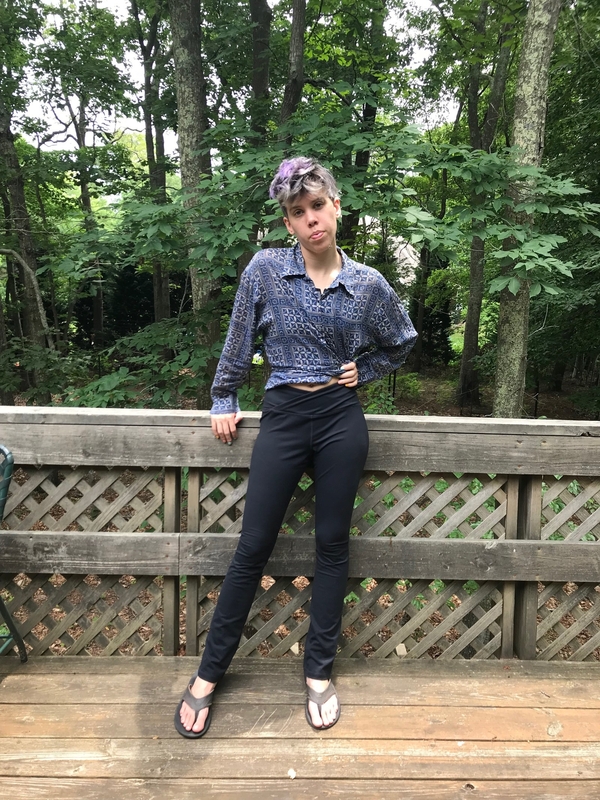 I love all things high-waisted, and I especially love that these have the option for a cross-waist design, which comes up pretty high and gives these leggings a unique look I am obsessed with. I also went for the straight-leg and full-length options, in the hope these would fit more like yoga pants, and they do! They are super comfy, and the material is thicker than your average legging, so they are perfect to wear to yoga. I also like wearing them around the house on a rainy day when I just want to be cozy. Get the build-your-own yoga straight pants for $39 (originally $65). Their super-secure compression material keeps everything exactly where you want it to be. "I have a lot of regrets in life, like why did I make that really awkward joke in a group text that no one acknowledged or forget to put on sunscreen before I went on a boat? 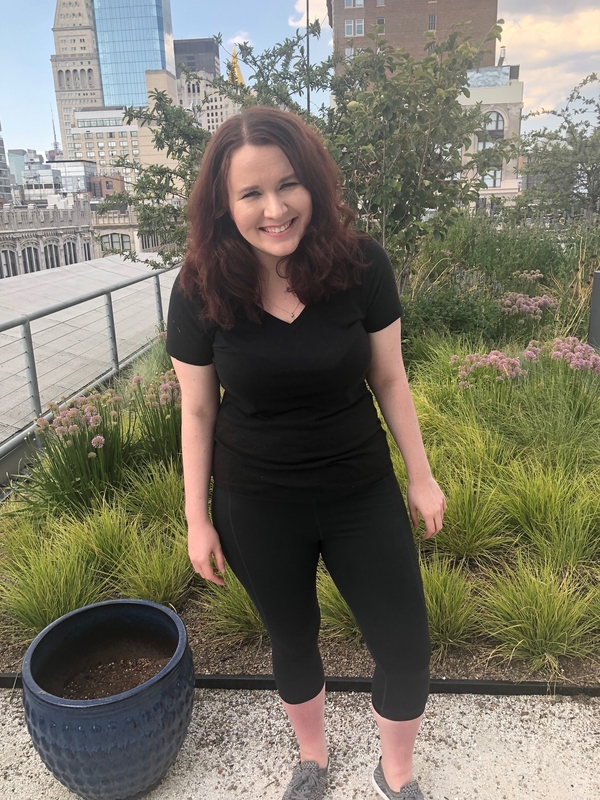 Now I can add to the list that I wish I would've been wearing workout leggings to the office for the nearly two years I've been at BuzzFeed (btw, our office is ~super~ casual). The leggings that make me wanna scream WHY?! at the heavens about that particular mistake are these Core 10 beauts. And their comfy AF waistband can be customized so it sits and stays perfectly where you want it. 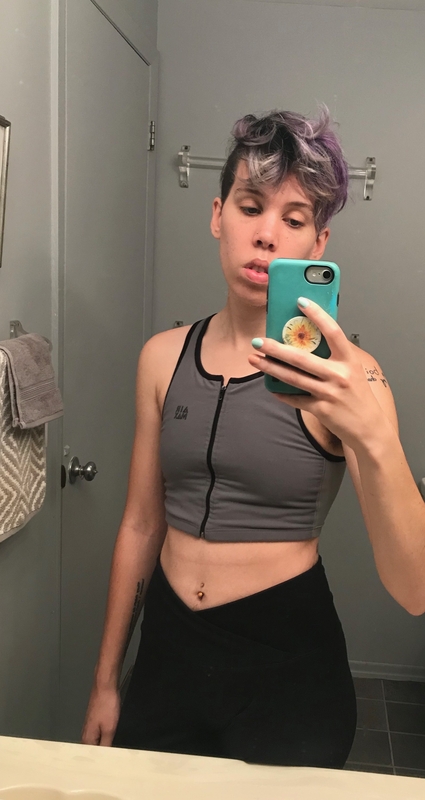 "I carry my weight in my tummy area, and high-waist leggings will often sit above my waist perfectly until I make even the slightest reach — then catapult down my midsection, leaving me to do the tug-and-pull dance. It's the worst! I mean, the whole point of wearing leggings is to be comfy and not have to worry about anything, and yet here I am tugging and twisting to get my pants back to where they should be. Get the build-your-own 7/8 crop-length leggings for $39 (originally $65).